XORRTOS Received Payment 66.00 USD from account U18715755. Memo: API Payment. Invoice 2122, Millioninvestor. XORRTOS Received Payment 6.00 USD from account U18715755. Memo: API Payment. Invoice 3692, Millioninvestor. XORRTOS Received Payment 13.19 USD from account U18715755. Memo: API Payment. Invoice 2950, Millioninvestor. 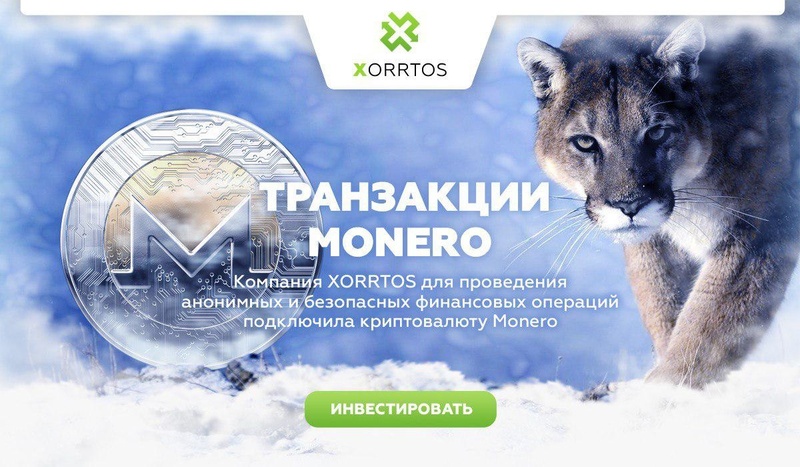 XORRTOS Received Payment 4.8 USD from account U18715755. Memo: API Payment. Invoice 4593, Millioninvestor.